“We take pride in knowing our clients and their pets by name. 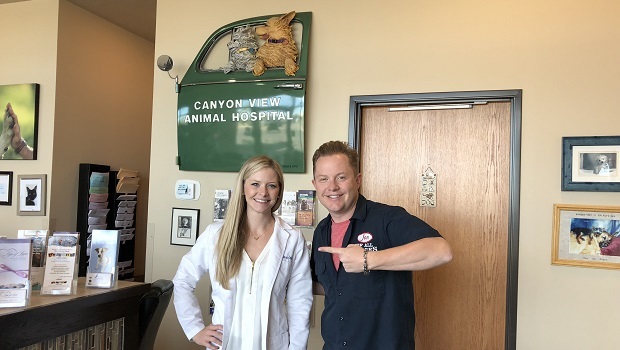 Here at Canyon View, you can always see the same veterinarian, allowing us to develop a real relationship with you and better serve your pet’s health needs. We also understand that this is a tough economy, and we will always work with you to keep your pet’s treatment plans within budget. I was introduced to Dr. Ennis through my good buddy CJ Latham, who you remember from Ep. 178 of the show, and I’ve always wanted to talk to a veterinarian. If you like animals (and who doesn’t? ), it seems like an extremely appealing job. You get to play with puppies and kitties all day, right? Not quite. Dr. Ennis gives me incredible insight on this show about her incredible debt coming out of vet school, what it’s like owning your own practice, and the realities of her day-to-day. Some days that means wellness exams. Some days that’s surgery. And some days, that involves euthanasia. We talk about that process, why Dr. Ennis views it as a gift, and how she handles the grief of her clients. This is a wonderful and full episode of the podcast that I know you’re going to love. 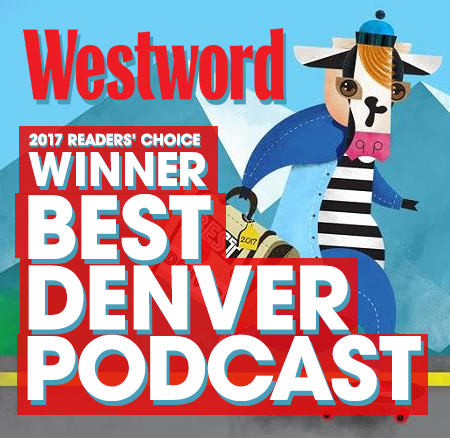 So give it a listen, and then check out Canyon View Animal Hospital at 12482 West Ken Caryl Avenue, Littleton, CO 80127. You can also reach them at 303.948.5000.